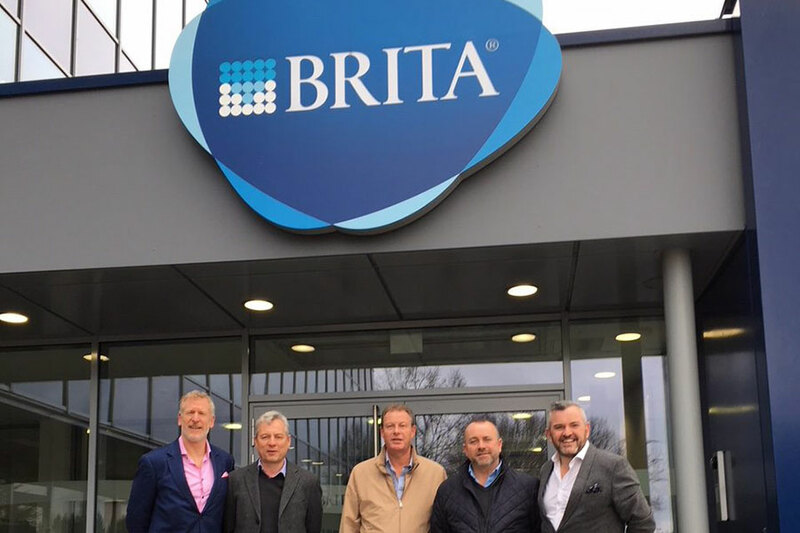 A select number of cover members visited the Brita Factory last month where they were able to see first hand the impressive facility. With its HQ in Taunusstein the team met german technicians who were only to willing to share their wealth of knowledge. All in all a great visit .. we can’t wait to hear about it at our next meeting!